Idaho is rich in natural treasure with more than 100 named mountain ranges, surging rivers, deep canyons, abundant wildlife, seagoing fish, vast forests and picturesque lakes. Since early in the 20th century concerned citizen groups, conservationists and outdoorsmen have been waging an ongoing battle to preserve Idaho's wild lands against encroaching private and governmental concerns. 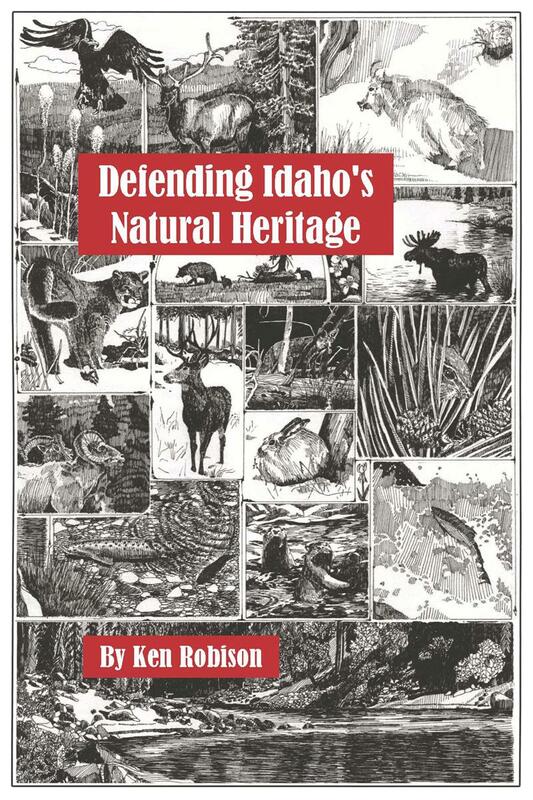 In Defending Idaho's Natural Heritage retired journalist and Idaho legislator Ken Robison collects the history of these efforts. Efforts that have resulted in the creation of federally recognized National Parks, roadless "primitive areas", the preservation of Idaho's rivers. This is the story of Idaho's rich heritage of conservation.